Yearbooks are memories that last a lifetime! 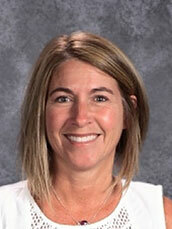 The yearbook staff is made up entirely of Leadership students with the Leadership teacher as their advisor. Web-based programing enables students to navigate easily to complete their assigned color pages with including their own creative spin on page layout and captions. The end result is a beautiful hardback glossy 56-page yearbook. Outlaw Photograph (Jerry Baldock) has been a generous go-to for our professional photographs. Eighth grade baby ads are on sale starting December 1 and sell out quickly. 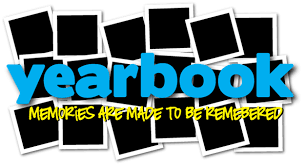 Yearbooks are purchased through the office for $25.00-$30.00.